Watch the ABL Asean Basketball League elimination round between the San Miguel Alab Pilipinas and the Zhuhai Wolf Warriors Today, January 29, 2019 at the Doumen Gymnasium, CHN. Tip off at 8PM (Manila Time). The San Miguel Alab Pilipinas coming to this game with a record of 10W-2L and they're at the 1st place in the standings. They won their last game against the Hong Kong Eastern 88-76 last January 27th. On the other hand, Zhuhai Wolf Warriors enter this game with a record of 1W-13L, they're at the 10th seed in the standings, they were defeated 5 times in a row including their last game against the CLS Knights 132-104. 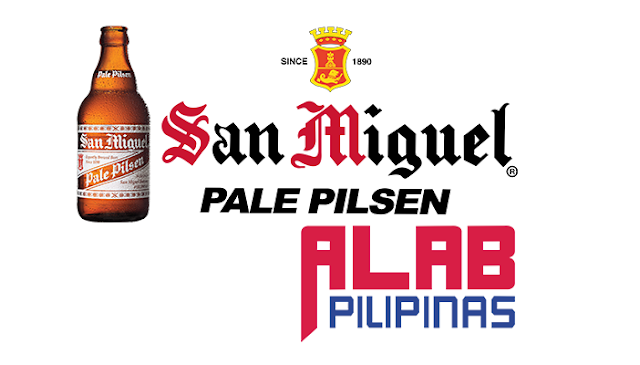 SAN MIGUEL ALAB PILIPINAS 100 -- Balkman 34, Ramos 25, Domingo 12, Urbiztondo 9, Javelona 6, Rosser 6, Alvano 4, Rivero 3, Torres 1, Alabanza 0. ZHUHAI WOLF WARRIORS 81 -- Cai 28, Taylor 18, Liu 8, Patterson 7, Shentu 7, Xianchao 5, Bell 4, Leung 4, Sun 0. Quarters: 26-23, 52-41, 75-62, 100-81.